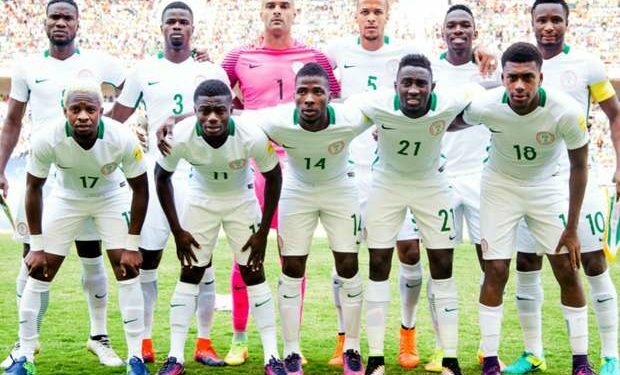 The Nigeria Football Federation (NFF) through Rohr has announced the 25-man squad that will make up the Super Eagles for friendlies against Burkina Faso and Senegal. 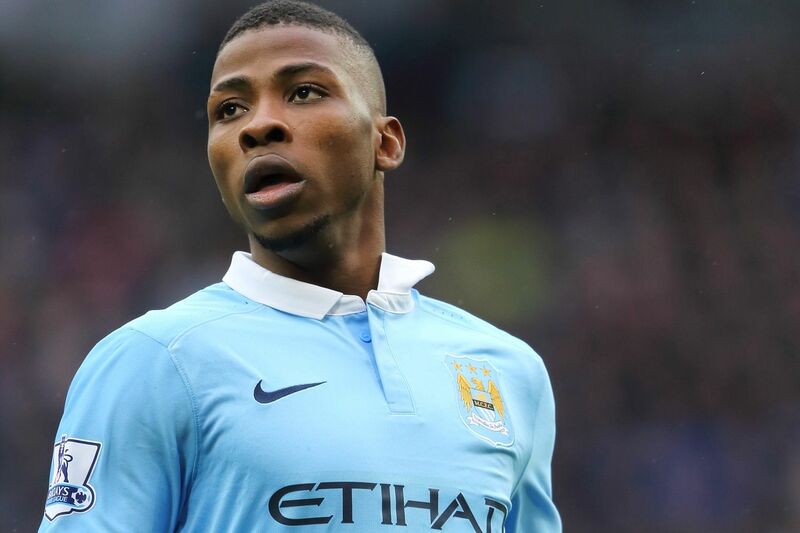 Manchester City starlet Kelechi Iheanacho, Chelsea’s Victor Moses and Arsenal’s Alex Iwobi were named among the list which included a number of high-profile stars playing in Europe plus one Nigeria Professional Football League player. The squad also included Leicester City midfielder Wilfred Ndidi, with Watford’s Isaac Success, ADO Den Haag’s Tyronne Ebuehi and Hannover 96 forward Noah Joel Bazee getting a chance to earn their first international cap. John Obi Mikel and Odion Ighalo were excused to allow them settle in fast in their new teams in the Chinese Super League. Nigeria face Senegal on March 23 before taking on Burkina Faso four days later at the Hive, home ground of Barnet Football Club.